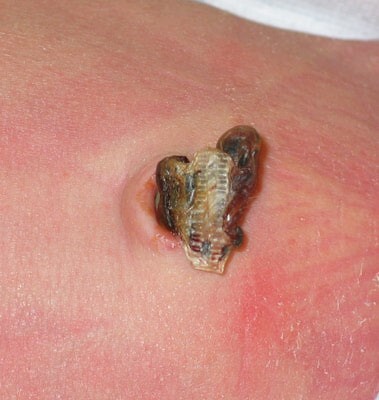 Caring for umbilical stumps « Howard J. Bennett - Pediatrician and Author in Washington, D.C. This entry was posted in Dr. B's Blog and tagged infectious disease, newborn care, skin care. ← What is pediatric oral allergy syndrome?